Vector has blasted M.I for dissing Nigerian rappers in his controversial diss song ‘You rappers should fix up your lives’. Recall that the Chocolate City boss who is set to drop an album, attacked every Nigerian rapper for singing and making the Hip-Pop scene go cold in his stirring single. “I should be close to retirement, couple more years we retiring. But none of you rappers inspiring, none of you pass the requirement, I can’t retire yet then,” he raps in the diss song. The diss song is currently heating up the music scene in Nigeria, and so many rappers are not happy with M.I including N6 who recently got involved in a messy social media war with the Chocolate City boss and his label. 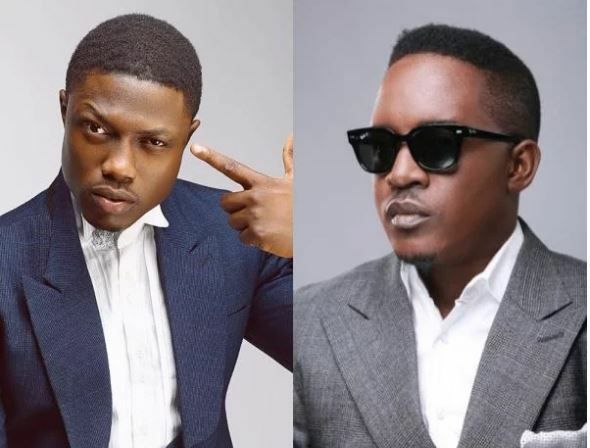 Now Vector who already has a beef with M.I is the latest rapper to react to his controversial diss song. While on Stage at the recent homecoming held for rapper Chinko Ekun at the Obafemi Awolowo University in Ife, the Lafiaji rapper called out M.I and told him to fix his own life first.